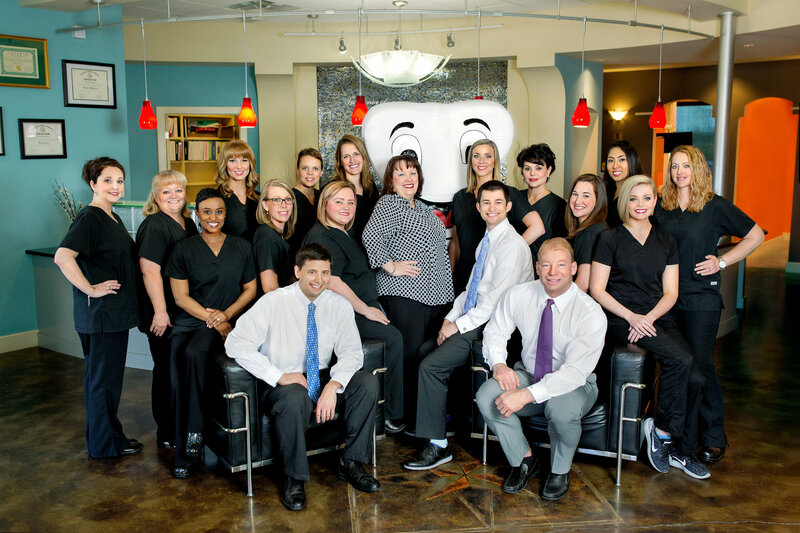 At the core of our dental practice is a friendly team of professionals that are dedicated to your utmost comfort and optimal oral health. We view each patient as a unique individual, and tailor each treatment to your specific needs. As part of our commitment to providing close, personalized attention to every patient, we want to encourage patient communication. Please know that we are here to provide outstanding patient care, and that we value the trust you have placed in us.